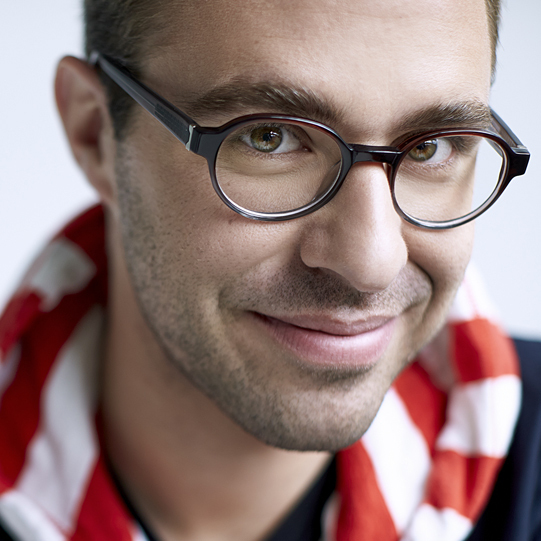 Révélation Radio-Canada 2013-2014 and Breakthrough Artist of the Year (2012 Opus Awards), Vincent Lauzer graduated from McGill University, where he studied with Matthias Maute. His first solo CD, “Passaggi” got released in September 2014. He has recently been appointed artistic director of the Festival international de musique baroque de Lamèque. Winner of several prizes in national and international competitions, Vincent is a member of the recorder quartet Flûte Alors! with whom he toured Eastern Canada as part of Jeunesses Musicales du Canada’s 2012-2013 season. Vincent is also a founding member of Les Songes, Ensemble 1729 and ofRecordare. He teaches at CAMMAC, for the Toronto Early Music Players Organization and at l’École des Jeunes de l’Université de Montréal. Vincent can be heard on Radio-Canada’s Espace Musique and on CBC Radio 2.